Orlando City SC held off Brazilian powerhouse Sao Paulo to a scoreless draw on Friday night in front of an announced crowd of 5,029 at the ESPN Wide World of Sports Complex. The Lions seemed to take a late-game lead, but were denied countless of times while Orlando goalkeeper Miguel Gallardo produced a man of the match performance for his shutout, which involved several pivotal saves. 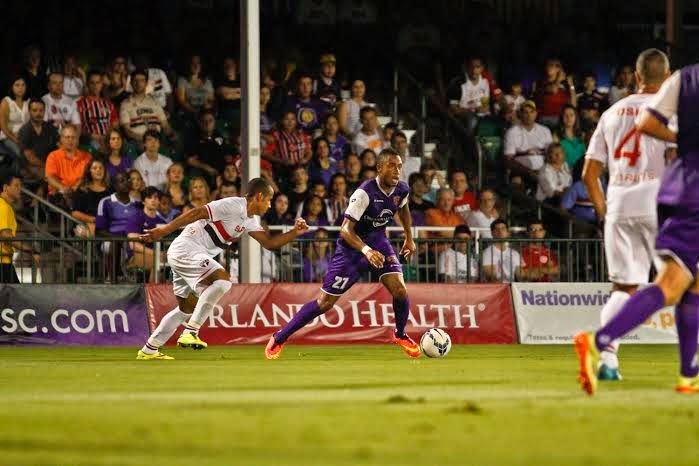 OCSC are back on the road when they visit the Dayton Dutch Lions during USL PRO play on Sunday.